OlymPak understands that innovative packaging is crucial in the promotion of a product. Packaging should be designed to capture a customer’s attention and help influence a purchasing decision. Innovation and creativity are key when it comes to packaging. A creatively designed product can be packaged in a way that compels the customer to pick it up and take a closer look. 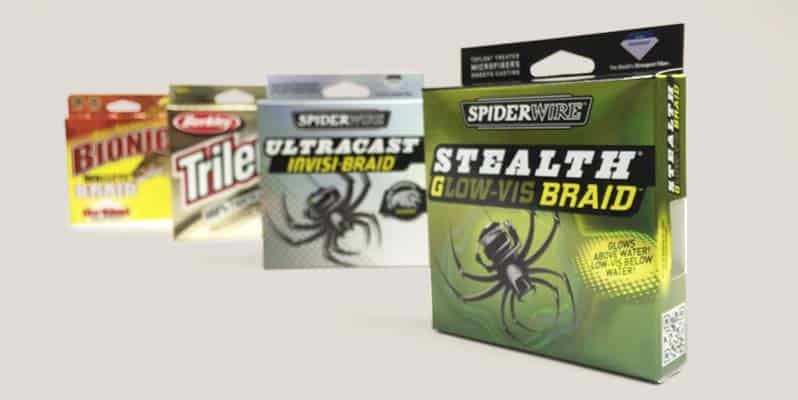 In combination with our retail experience, we have helped many of our sporting goods packaging customers develop unique, eye-catching packaging for this market. Through our value-added services, such as design and art consulting, we give our customers an edge in this competitive field. Let us help you create a solution that will meet your needs.